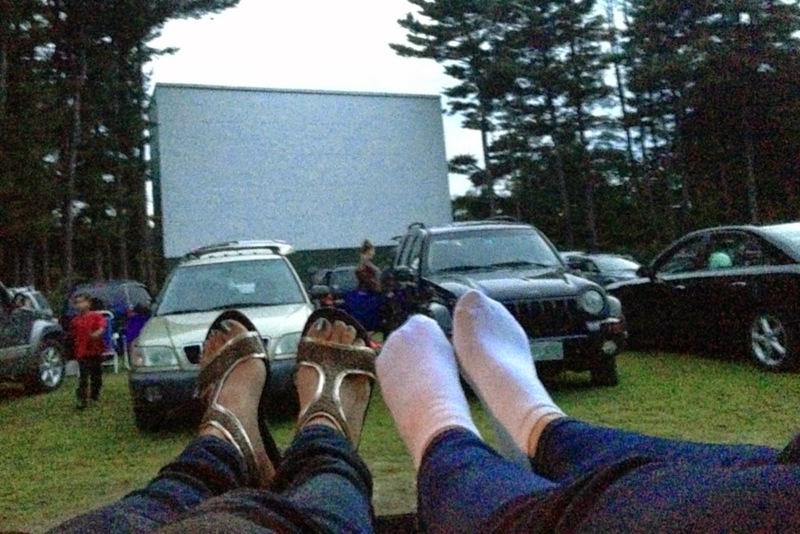 This past weekend I drove up to Massachusetts to go to the drive-in with my friend Kat! We saw Teenage Mutant Ninja Turtles and Hercules (with The Rock.) Sadly the car battery died so we couldn't really hear Hercules all that well, but it looked bad anyway, ha ha. I didn't hate TMNT like I thought I would, but it is still nowhere near as good as the ones from the 90s. It was such a great night, perfectly cool weather, but not too cold! I can't believe how ridiculous the new turtles look, and no matter how far CGI comes, it will never be as good as having an actor. Glad you had fun at the drive in - hope you didn't have any trouble getting the battery jumped and getting home! What a great evening you had! I love your casual yet so cute look. Haven't seen Teenage Mutant Ninja Turtles and by what you're saying about them I don't want to. Sounds like an amazing night! I think you went with Lydia last year .. i wish we had drive ins.. 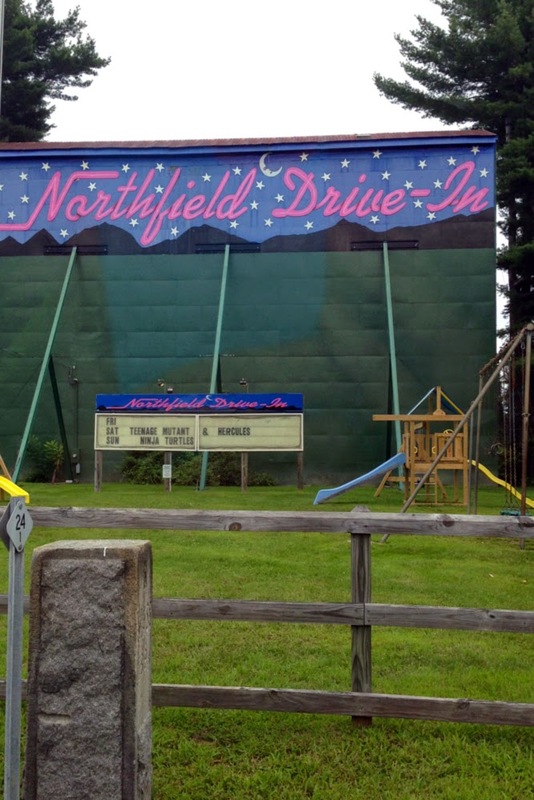 I was either really little when I went to a Drive-in and can't remember it or have never been! I would definitely never choose to go to one for a movie I'm excited about or one that is supposed to be really good, but maybe something that's kind of just an enjoyable movie to watch. I saw TMNT and absolutely loved it! I think they did a great job on capturing the turtle's unique personalities and I loved that they explained a lot of their history so that people who have never seen the movies or cartoons won't be totally lost. lol! I love the drive in, I went for the first time two years ago in Sacramento and watched Ted. It was a great experience. I love this color on you, it's very flattering. That's so sweet!! lovely sweater!! perfect casual look. always love the drive in!